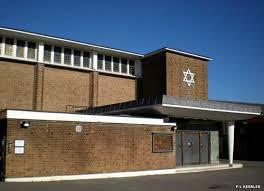 Year 4 visited the the synagogue in Beehive Lane to learn more about the Jewish faith. We learnt all about the different beliefs and Jewish celebrations. We got to see a real Torah and Simon, the Rabi, read from it in Hebrew.